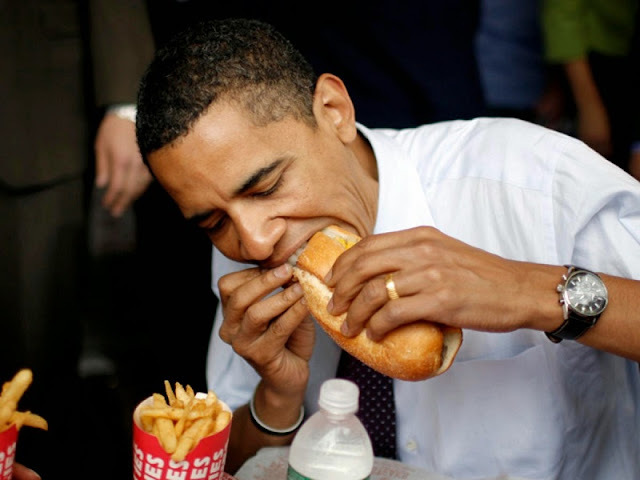 “ Do the Vietnamese have sandwich? You are joking, right?” You may ask someone these questions if they said they ate Vietnamese sandwiches. After that, you are still wondering whether it is true or not? You are far from alone in your confusion. For Vietnamese people, Banh mi has been a popular dish for ages. They eat banh mi every day. For foreigners, what do they think about the dish when they have eaten common sandwich in their countries every day? “ Banh mi gives me a great impression. I love Vietnamese sandwich.” said by Joe – a Canadian visitor. Being one of many dishes in Hanoi, banh mi has its own position, even for the toughest customers. 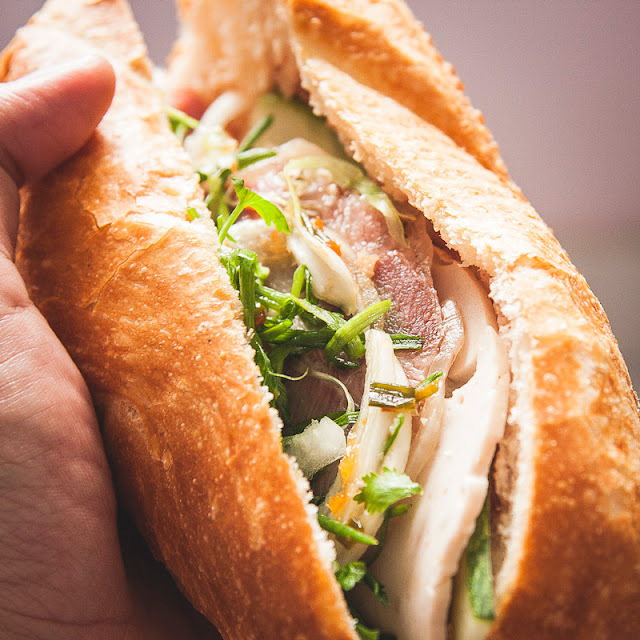 BBC wrote a topic with its headline “Is the banh mi the world’s best sandwich?” In addition, nowadays, many Vietnamese living abroad bring banh mi to many big modern cities in the world such as California and San Francisco . Is it the rise of Vietnamese sandwich in the future? May be. Now, we have some recommended places for you to savor delicious Vietnamese sandwiches in Hanoi. – Address: 34th Lo Su, Hoan Kiem Ha Noi. – Reviews: it has been existed since 1979 so it is one of the most long-life places in Ha Noi. Even though the country has changed a lot since that time, the dish’ taste in the place is still kept. Thus, it comes as no surprise to me that the place is always crowded. If you go to Hanoi. You should try to Banh my-Vietnamese sandwich and Pho-Vietnamese noodle. Because all tourist felt in love with distinctive food in Hanoi-capital of Vietnam.